The debut project from MINDFRAME! A 5 song EP filled with dope lyrics, hard-hitting samples, catchy hooks, and relatable content! 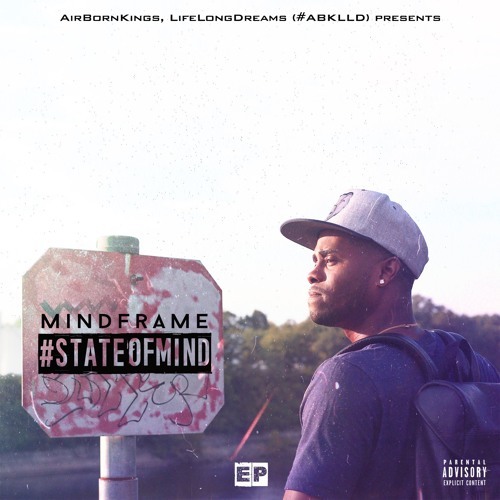 The signature of MINDFRAME's sound!! Check out the young heartthrob from Memphis! !